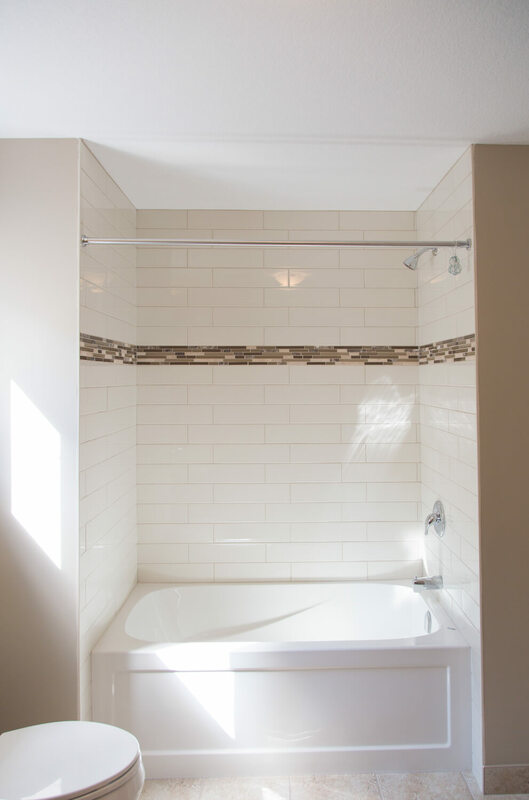 Your bathroom is your private sanctuary. 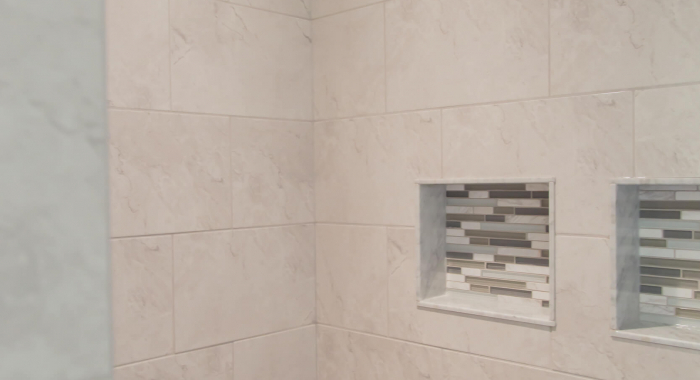 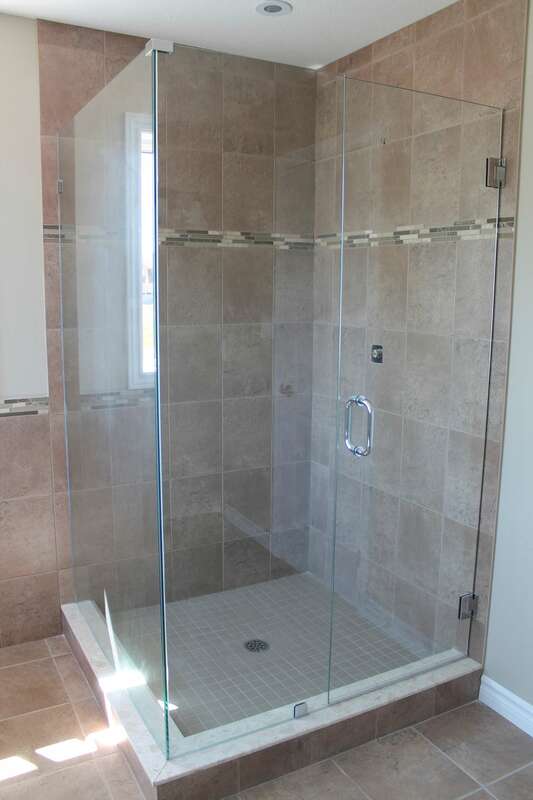 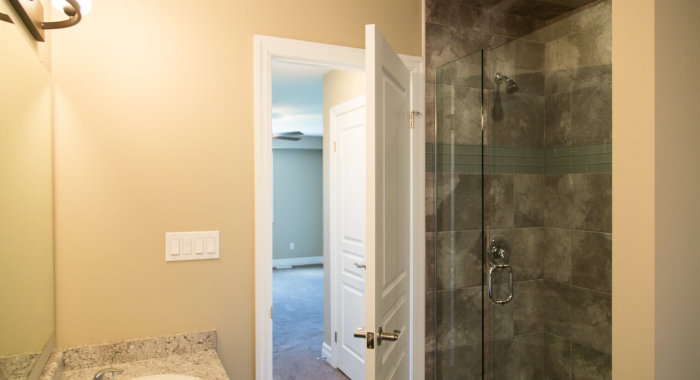 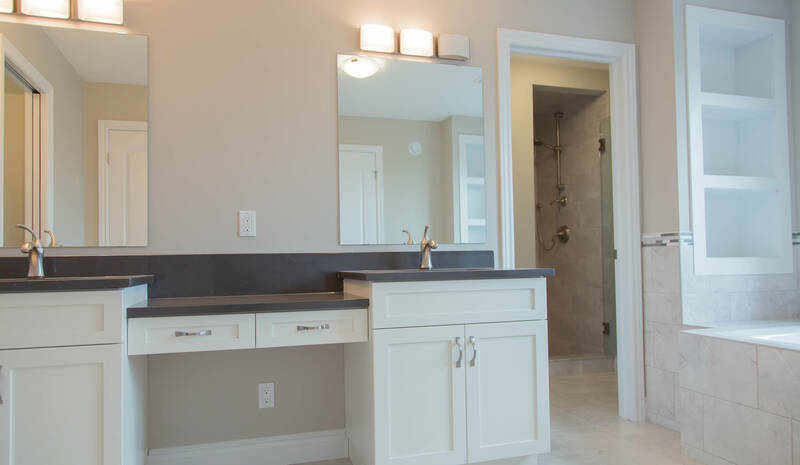 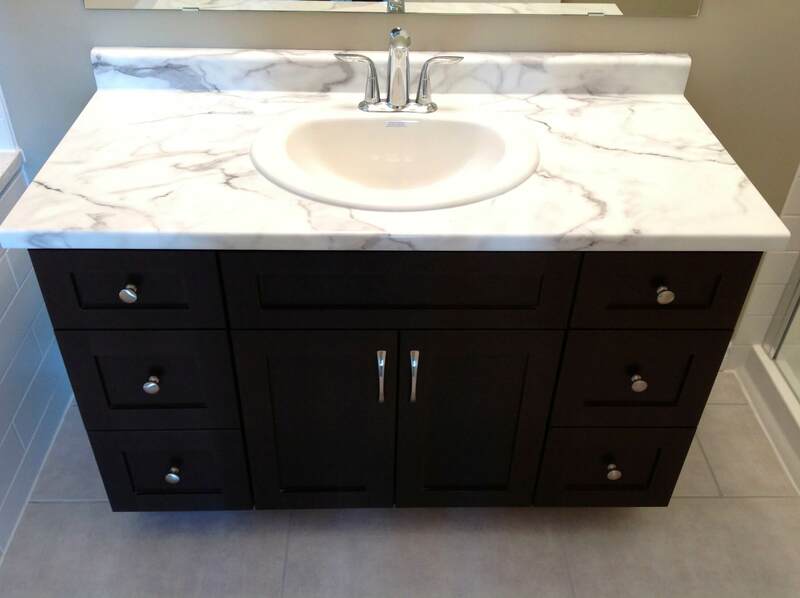 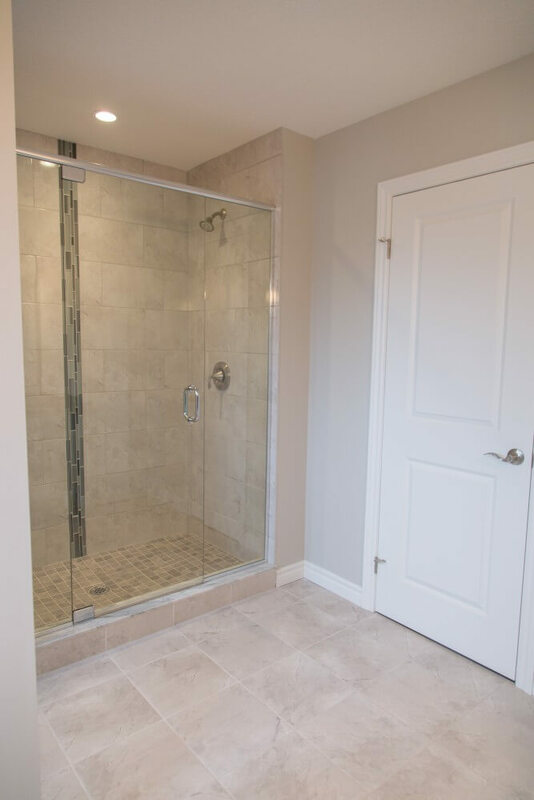 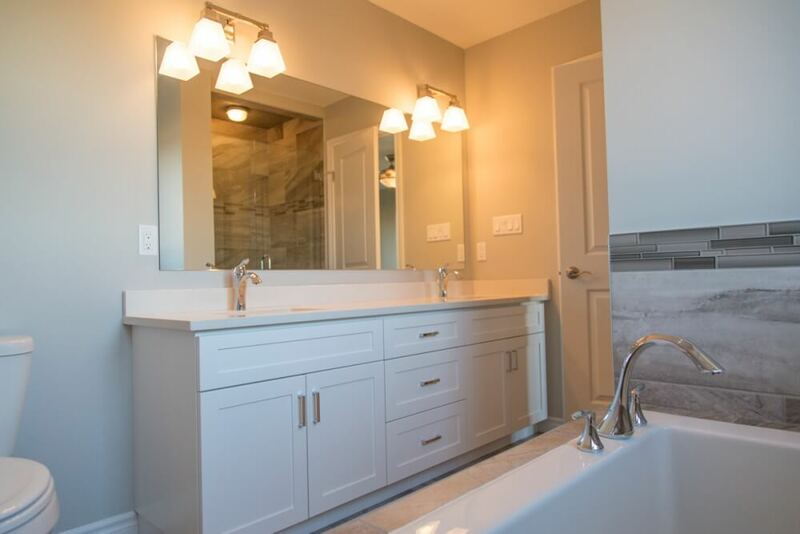 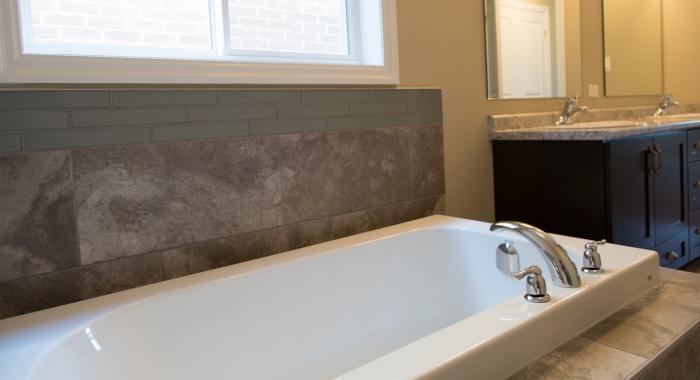 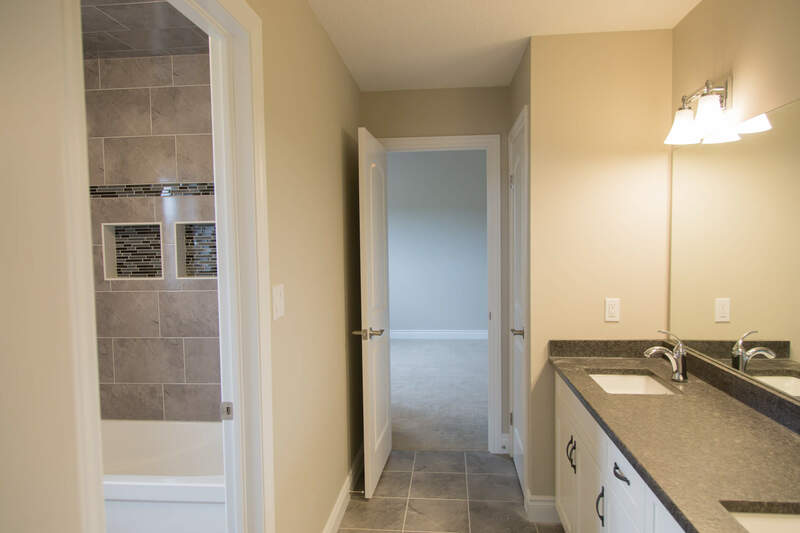 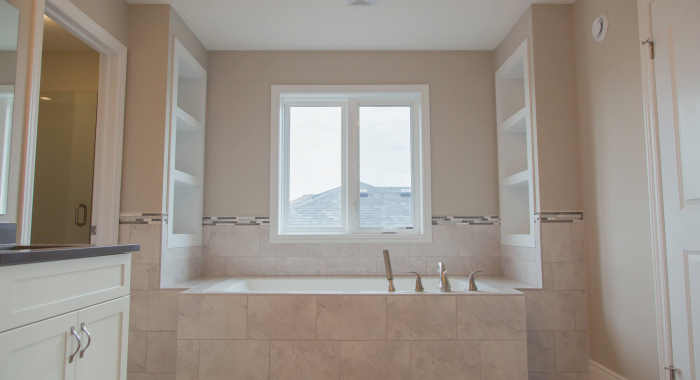 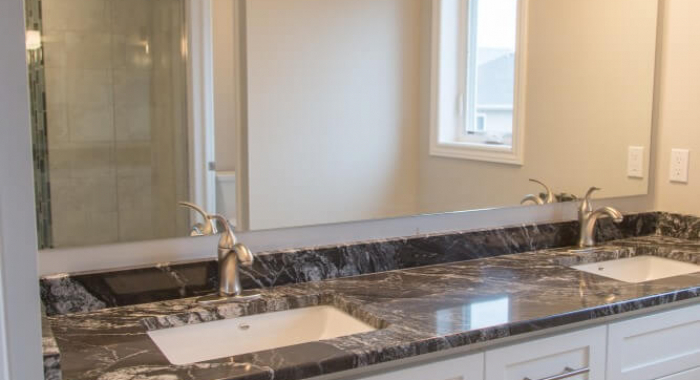 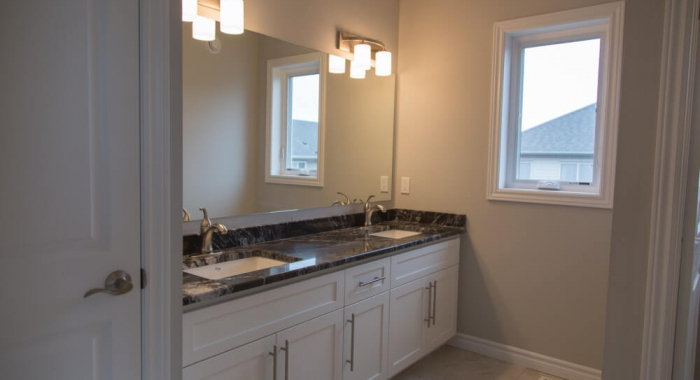 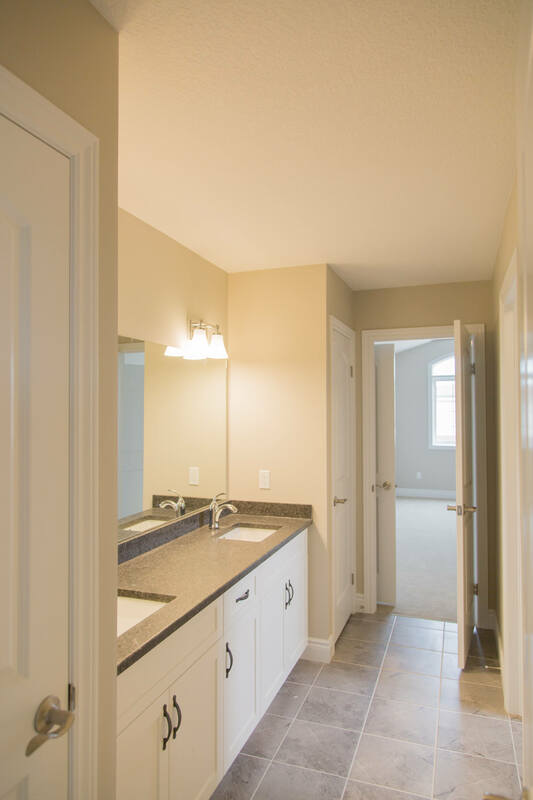 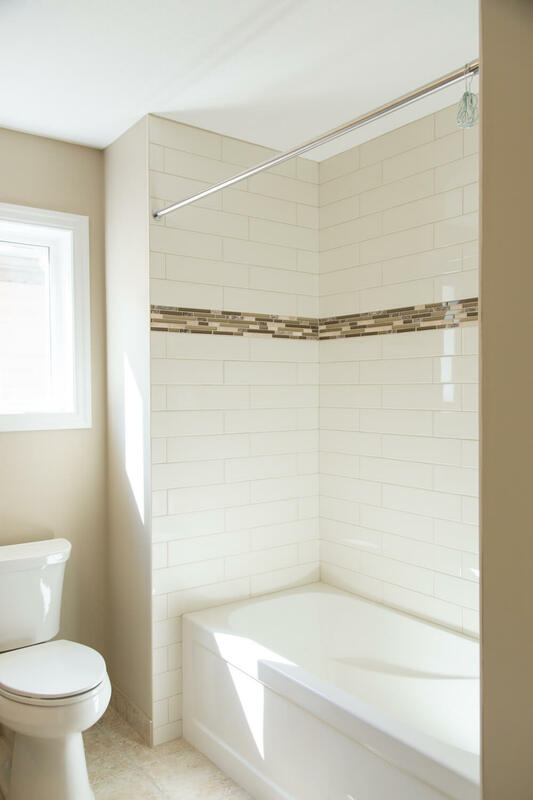 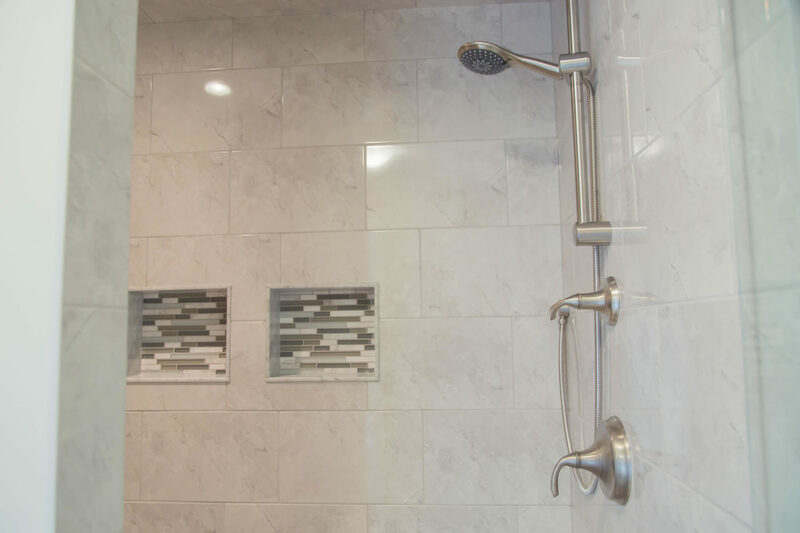 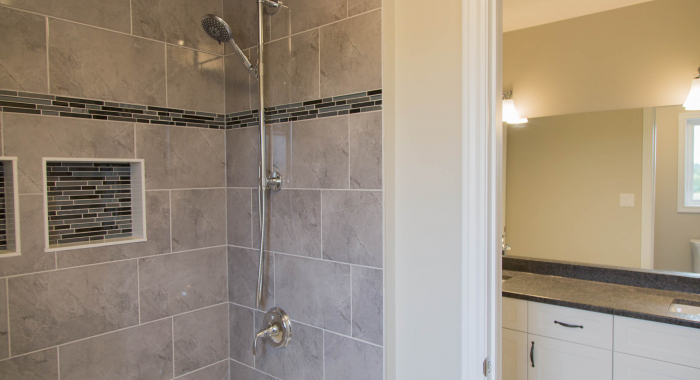 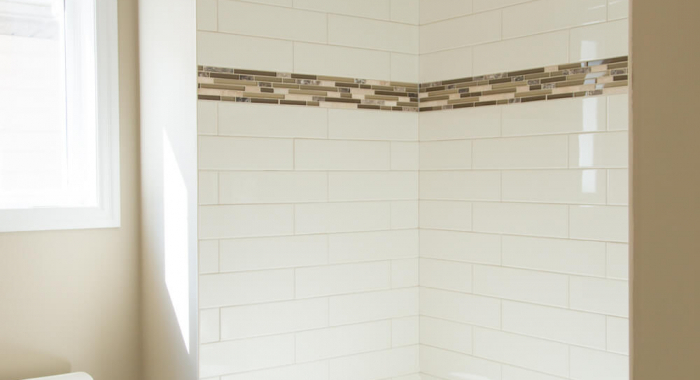 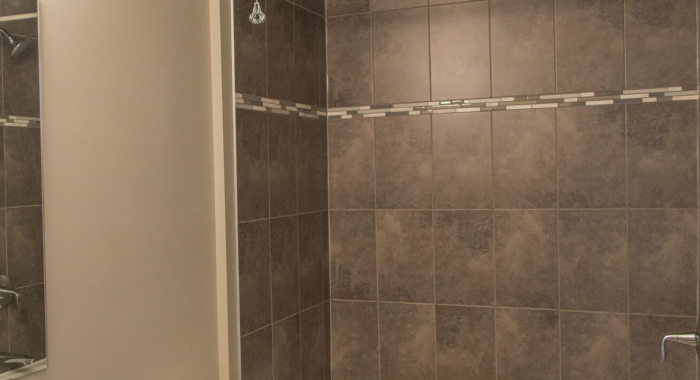 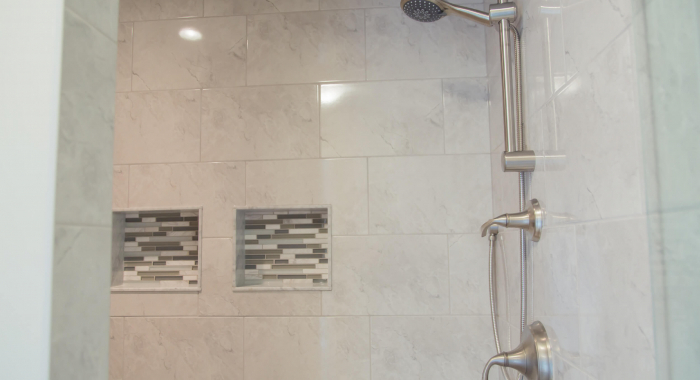 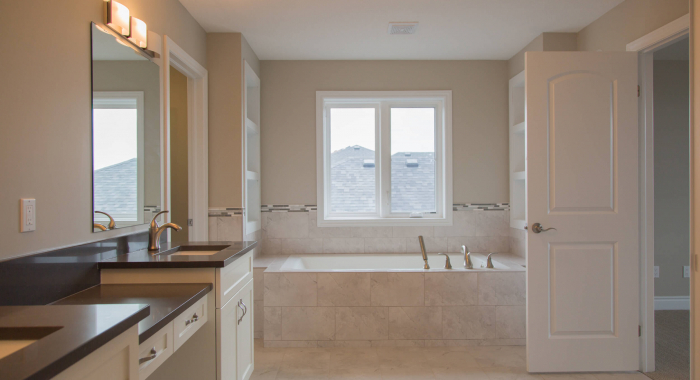 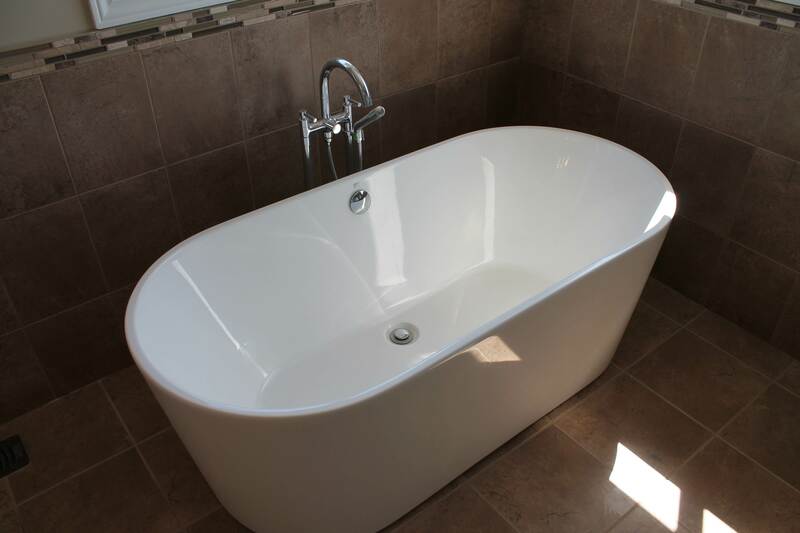 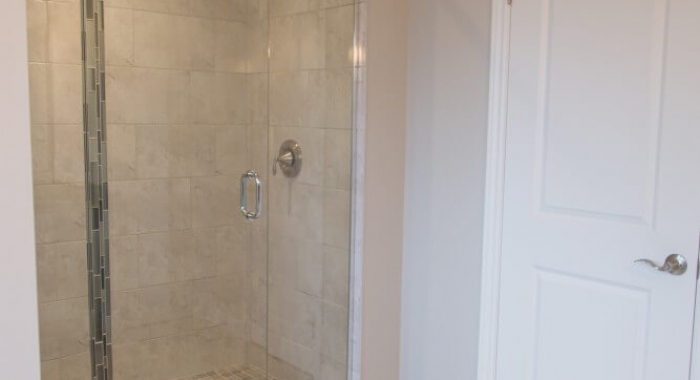 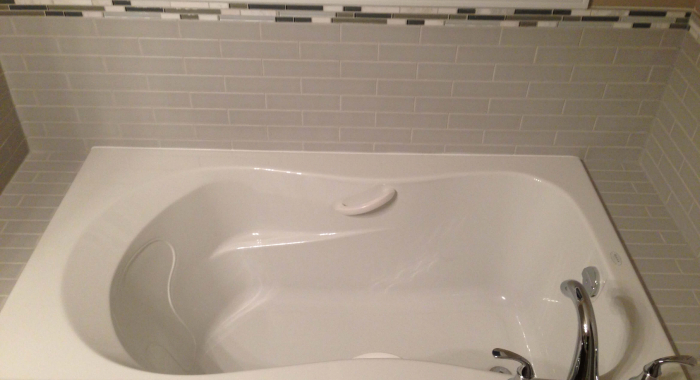 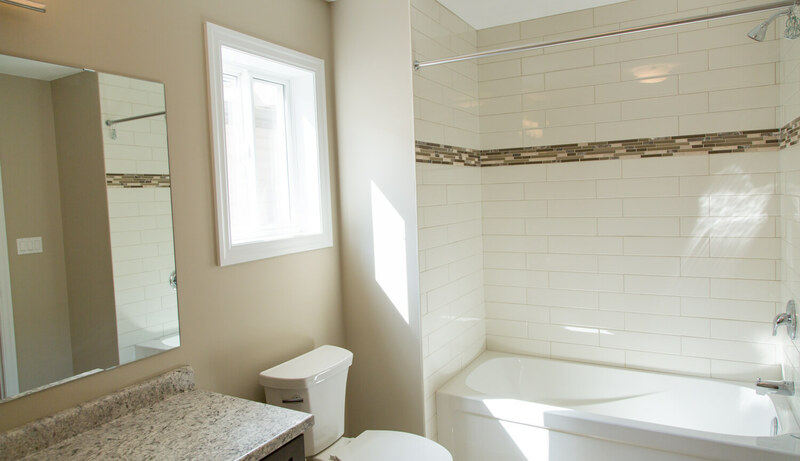 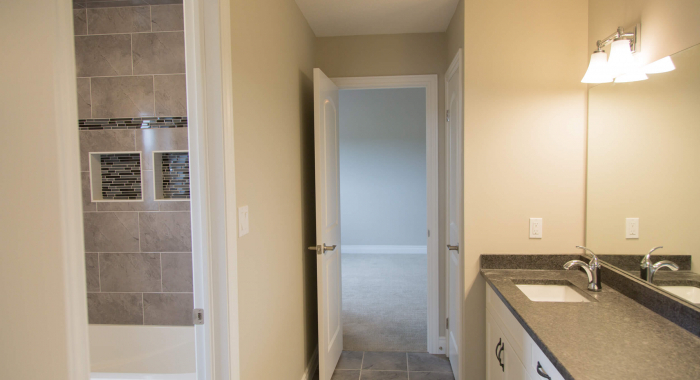 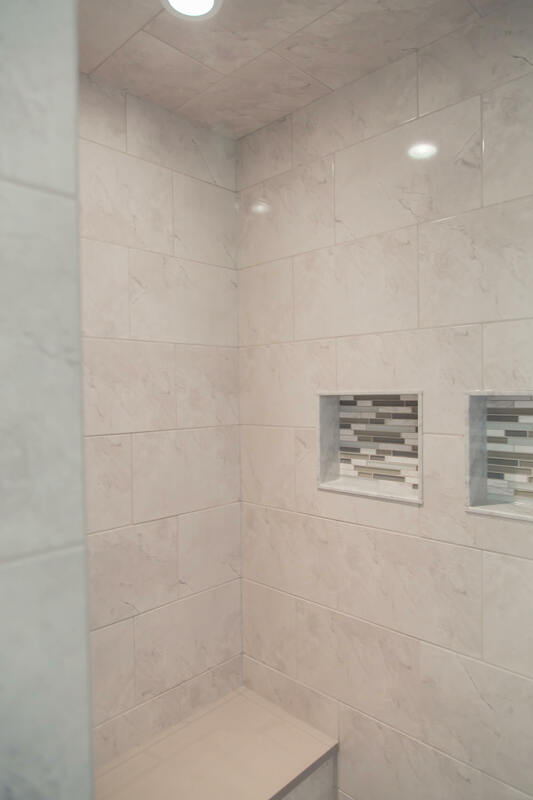 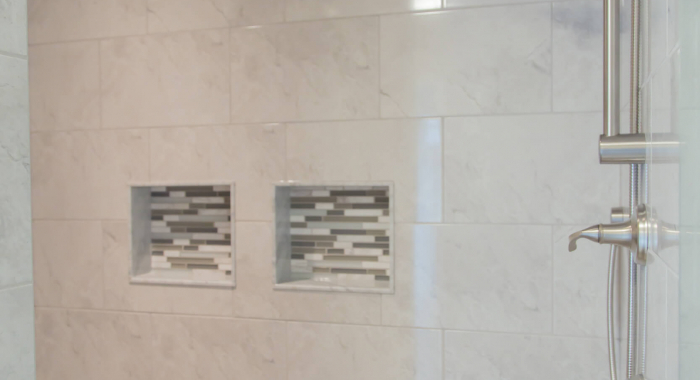 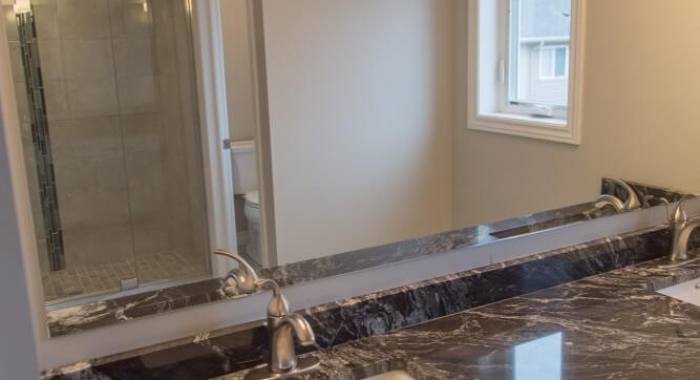 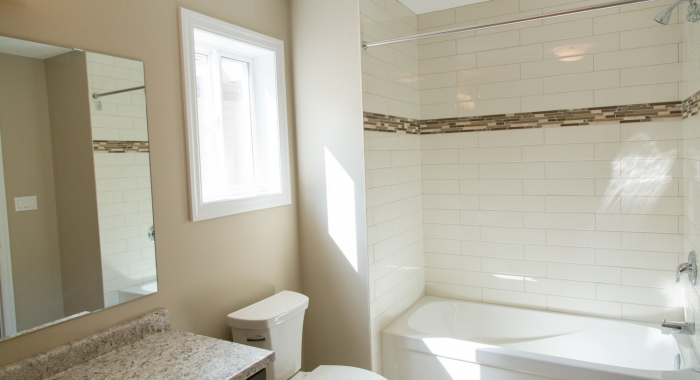 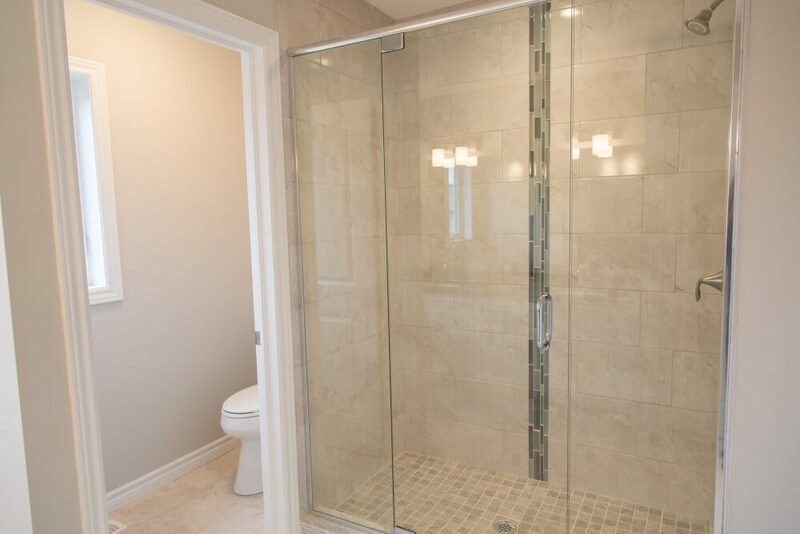 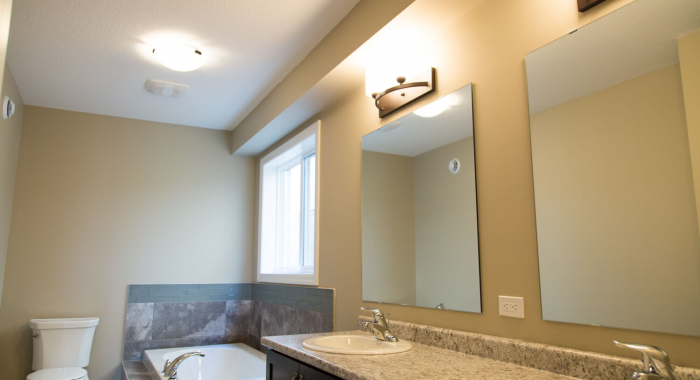 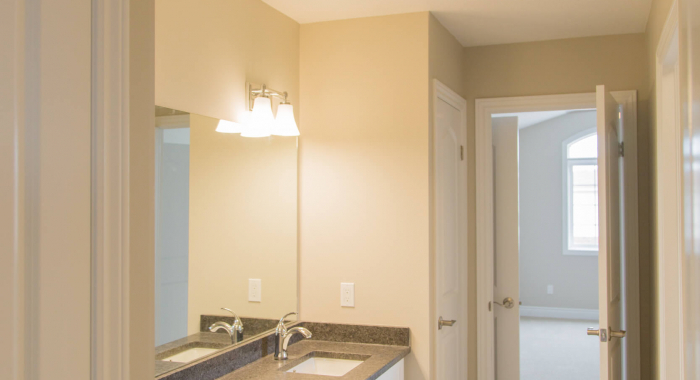 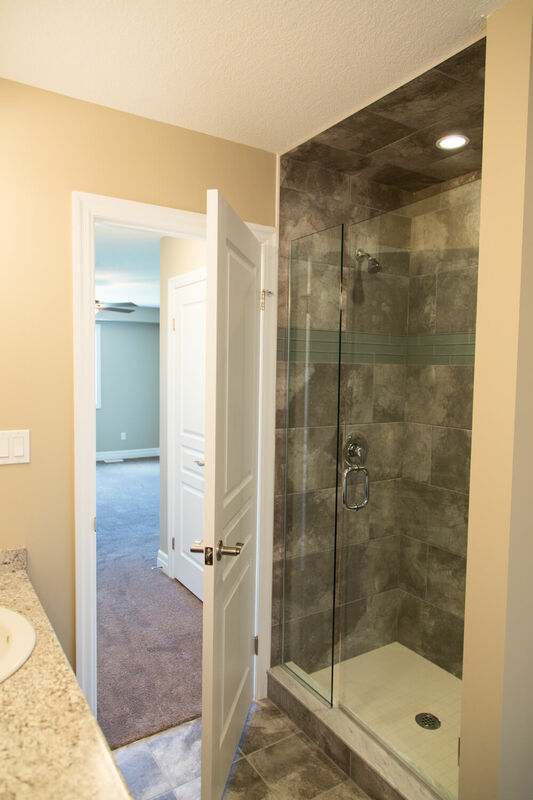 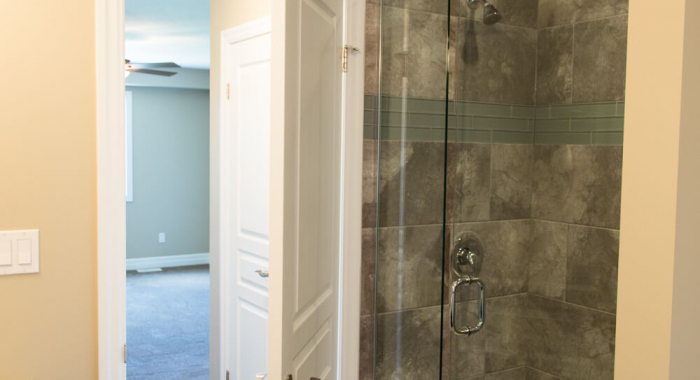 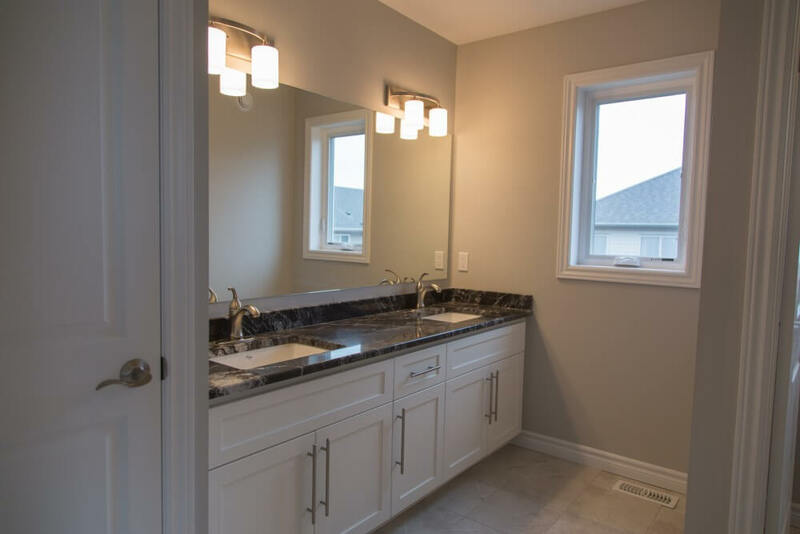 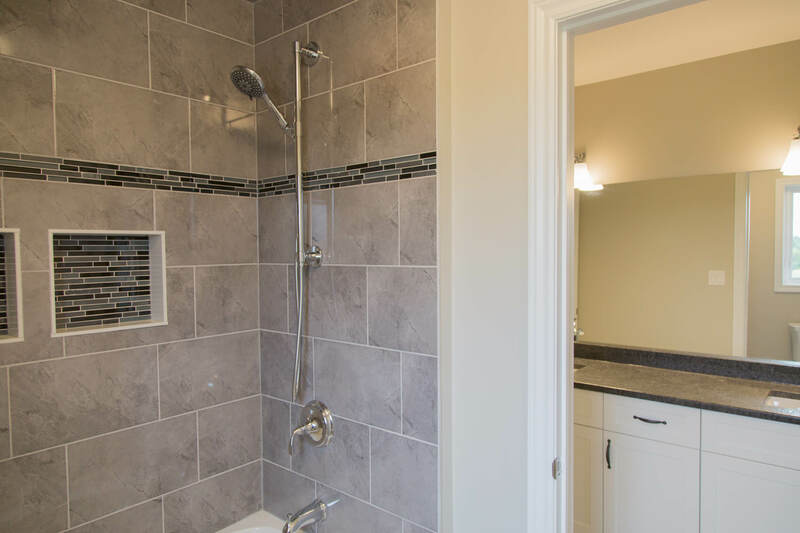 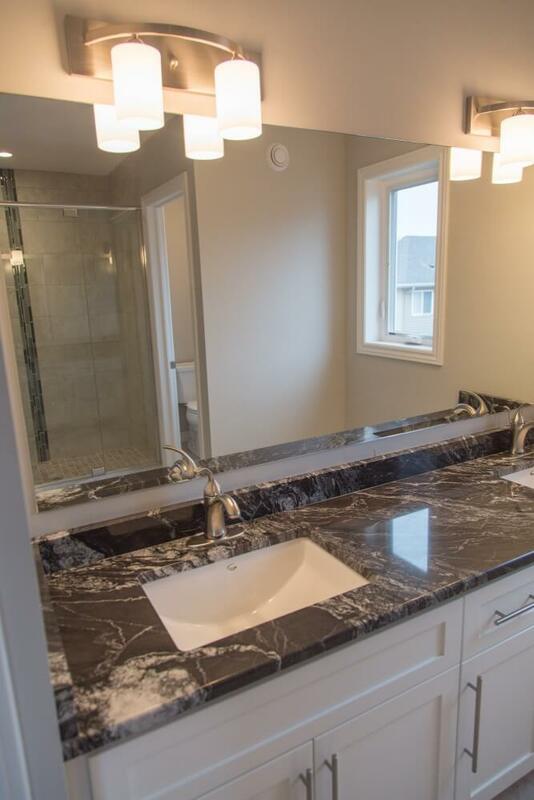 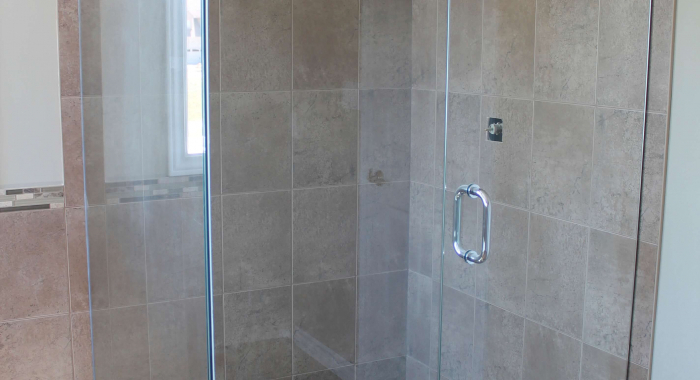 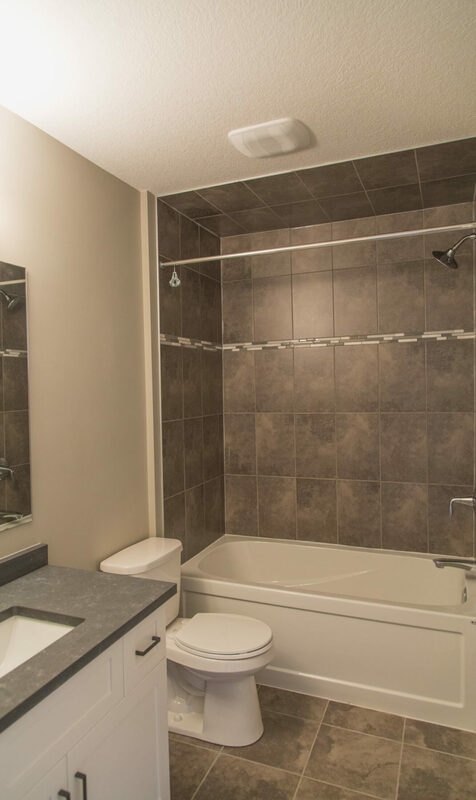 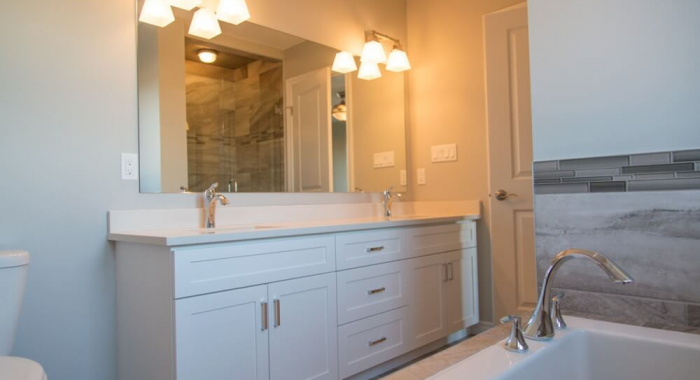 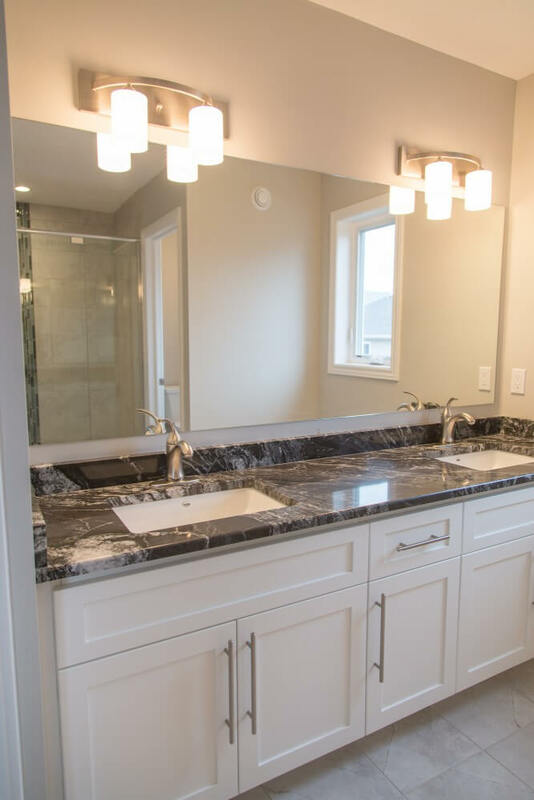 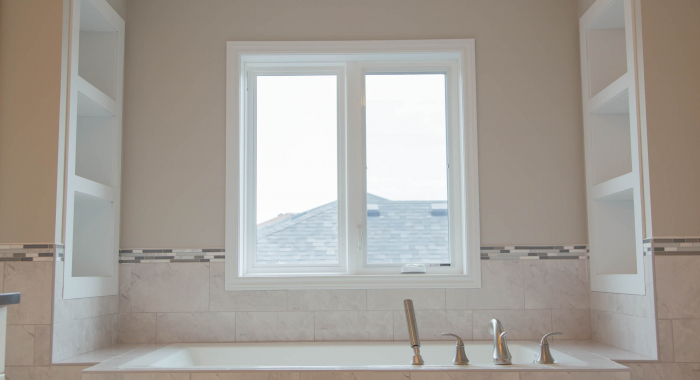 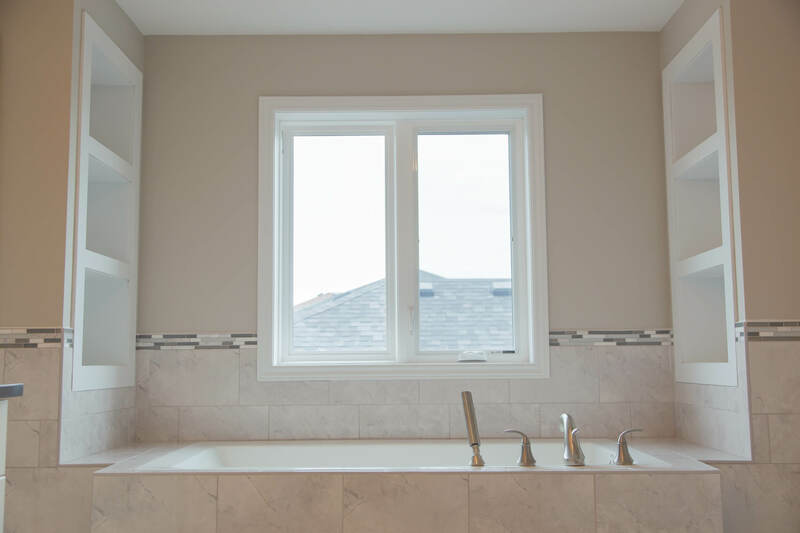 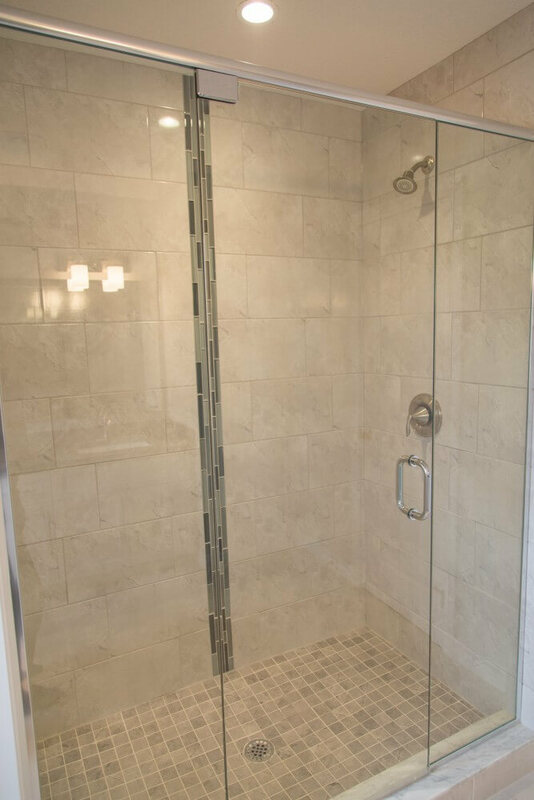 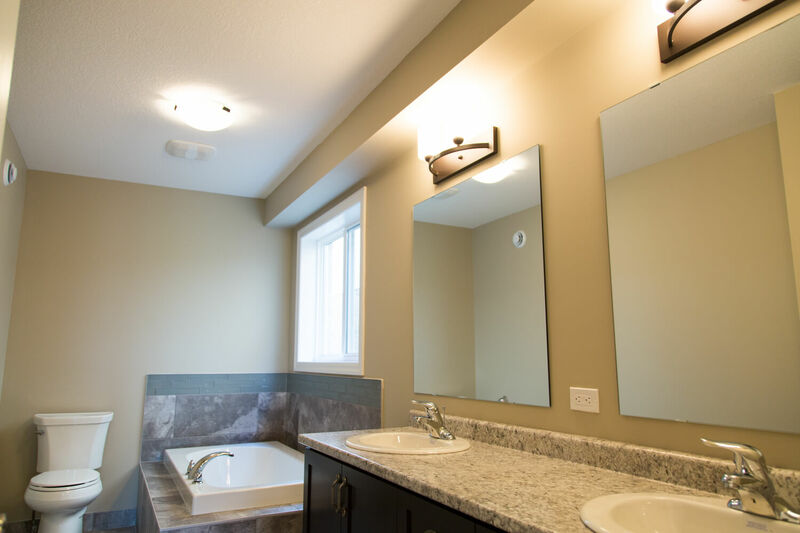 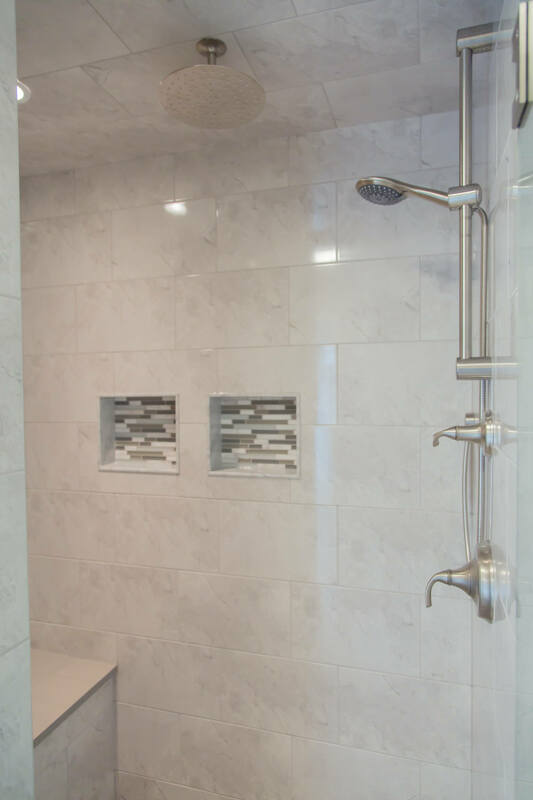 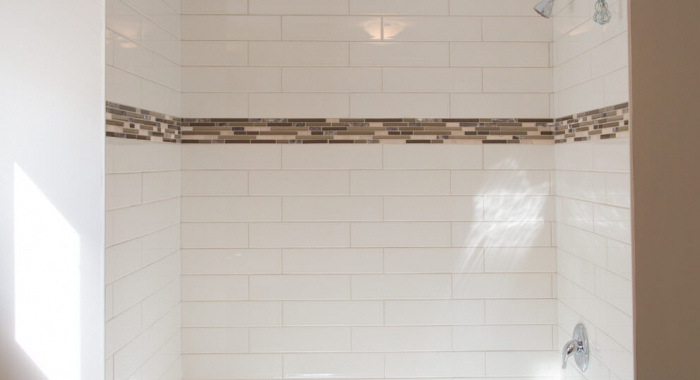 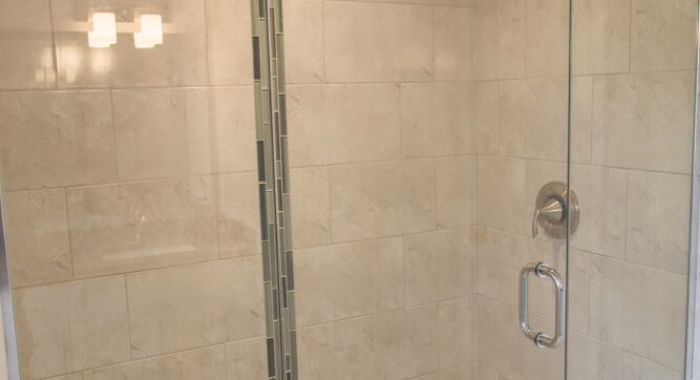 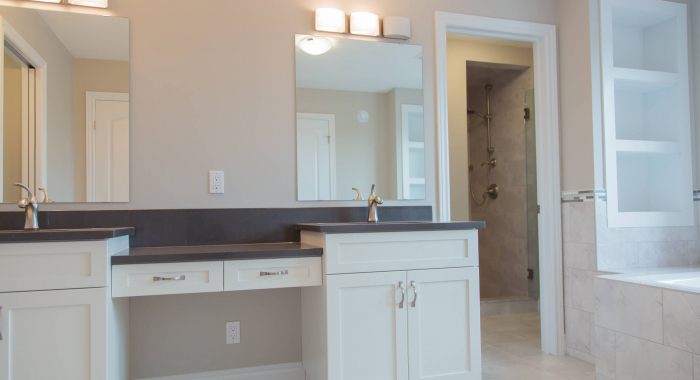 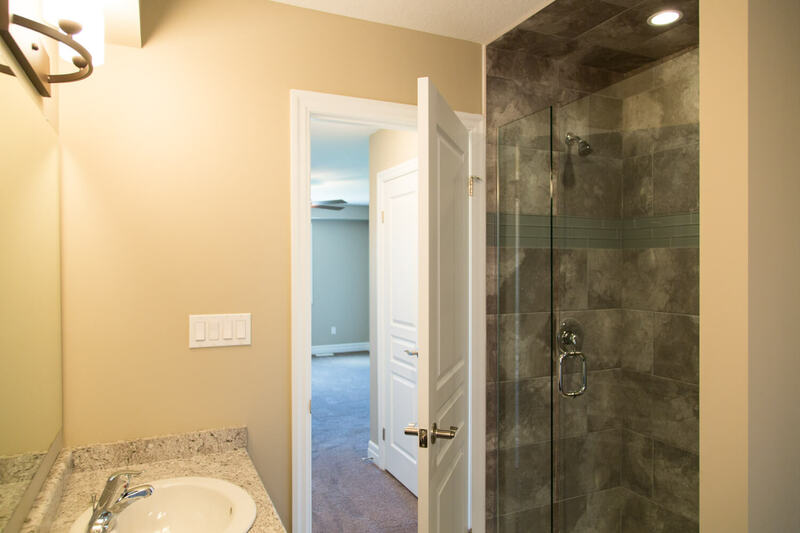 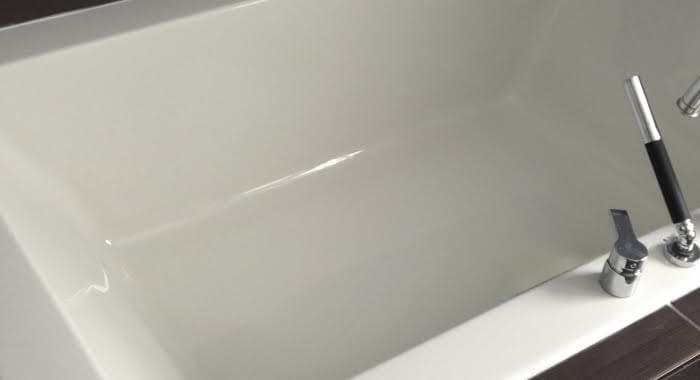 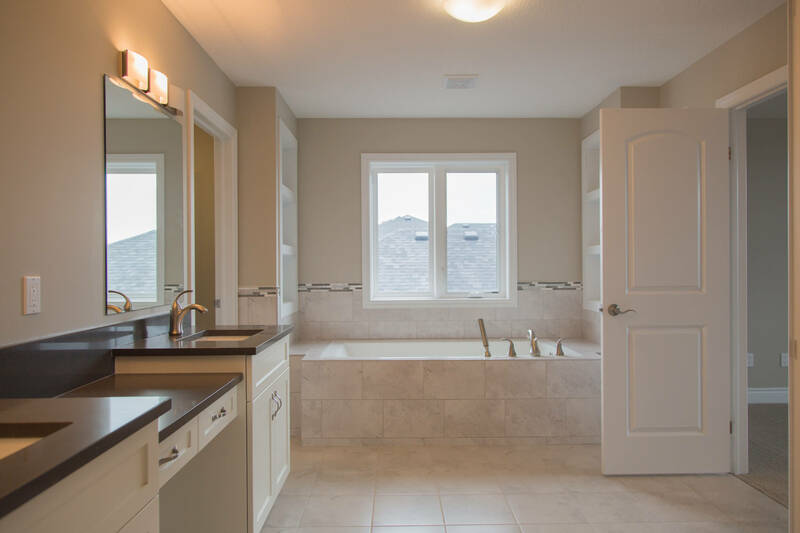 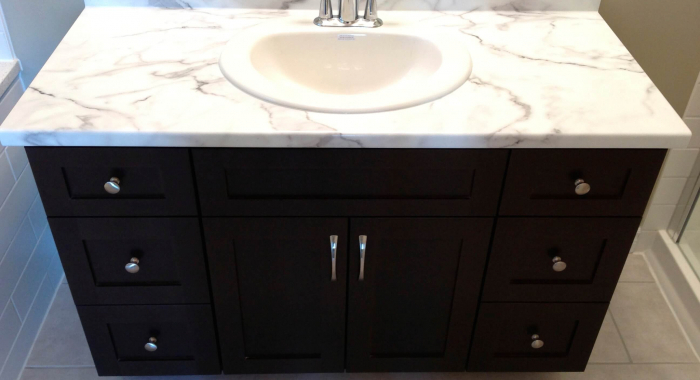 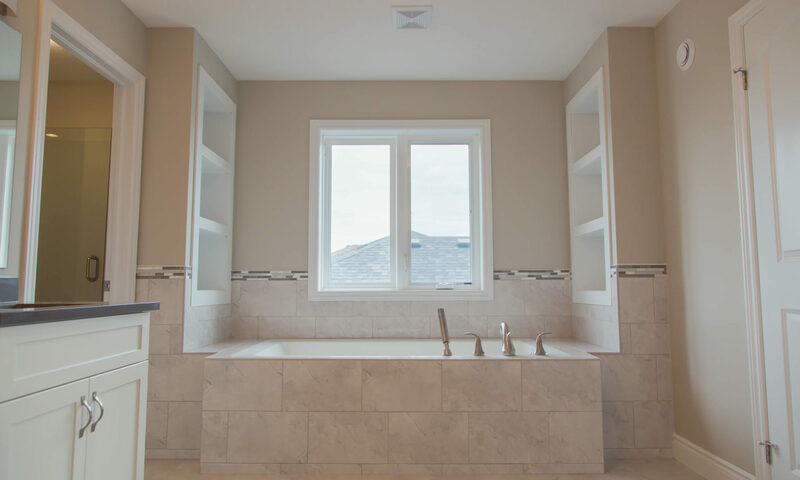 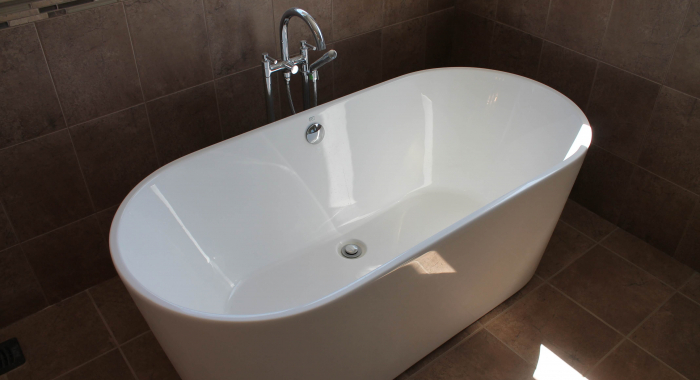 From custom tubs and jacuzzis to sinks and vanities, you want this room to be a pleasure to use. 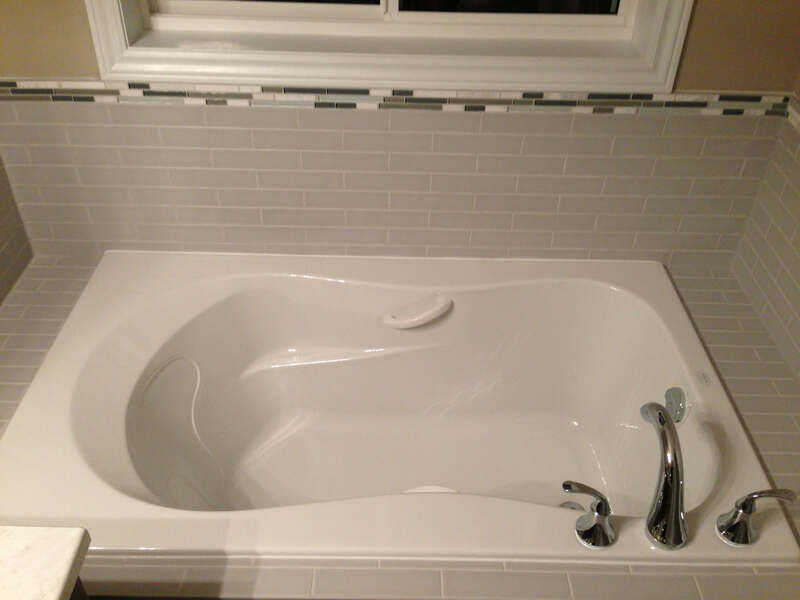 See what others have chosen!